Jamaica Scorpions interim head coach, Robert Haynes. 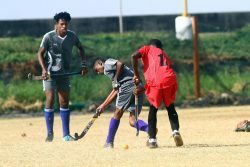 KINGSTON, Jamaica, CMC – Newly-appointed Jamaica Scorpions interim head coach, Robert Haynes, says one of his goals this season will be to revive the sense of “pride and honour” in representing the franchise. 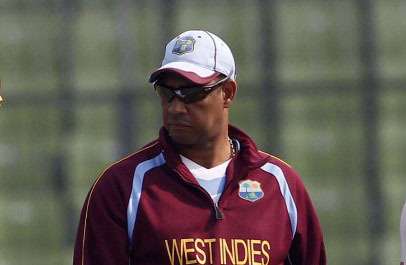 The 54-year-old former Jamaica and West Indies leg-spinner on Thursday took over the reins of the side, and immediately spoke about the need to change the mindset of players. “Being here as interim coach is going to be difficult because you don’t have much time in terms of coaching,” Haynes told the Observer newspaper here. “But with my experience and with the players who have been involved for so long it’s to try to fine-tune things and to work on the mindset because that is where we are breaking down in the cricket. Haynes takes over the side in the wake of the Scorpions’ humiliation in their opening match of the season in the second round. 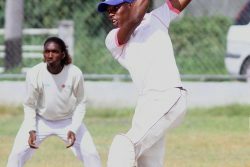 Set 107 to win by Barbados Pride at 3W’s Oval in Bridgetown, the visitors were dramatically bundled out 65 in just over a session, to lose by 41 runs inside three days. 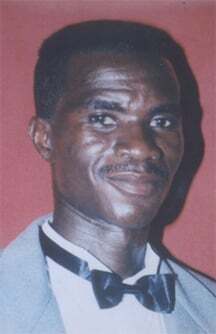 The defeat – plus several barren seasons – prompted the axing of Robert Samuels, who had overseen Scorpions for the past two campaigns. Haynes said he would be drawing on his successful past of having coached the senior team, and would also look to bring his passion to bear on the side. “It’s really a privilege and an honour to be involved once again at the national level in terms of the senior team,” he explained. 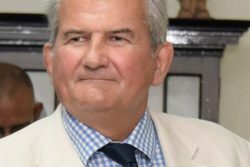 Haynes’s contract runs only until the end of th season, at which point Scorpions will undertake a search for a permanent head coach – a post which Haynes said he would be looking to secure. Scorpions hosts Windward Islands Volcanoes in the third round of the four-day championship in a day/night contest at Sabina Park next week.